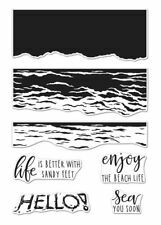 Hero Arts Color Layering "WAVES"
Color Layering "SEA & SKY"
Clearly Kelly Home Planner Hero Arts Clear Acrylic Stamp Set CL915 NEW! 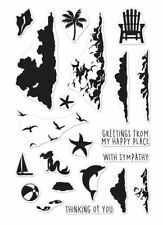 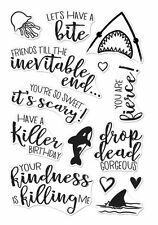 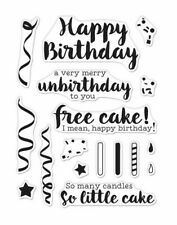 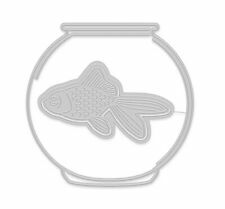 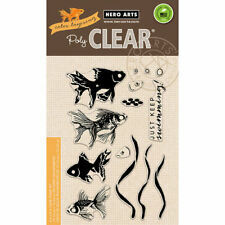 "Color Layering SEA & SKY"
New Hero Arts "CLOUDY MOON"
Hero Arts Greetings "CHEEKY BIRTHDAY"
Color Layering Goldfish Clear Acrylic Fish Stamp Set by Hero Arts CL945 NEW! 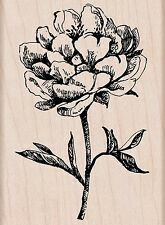 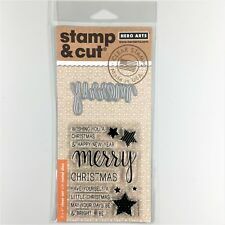 Paper Layering "GOLDFISH IN BOWL"
Background Cling Bold Prints Stamp 6"x6"
Butterfly and Flower Hero Arts Clear Stamp & Cut Thin Metal Die Set DC147 NEW! 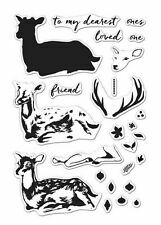 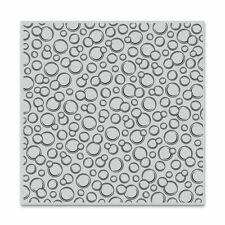 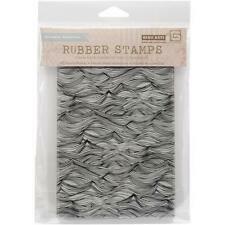 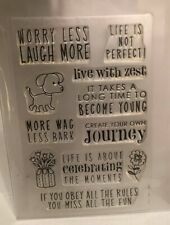 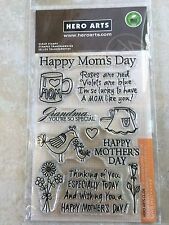 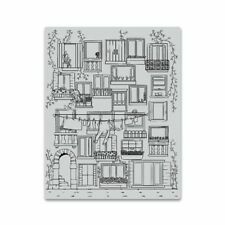 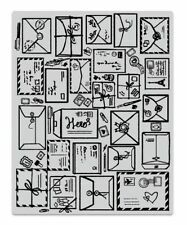 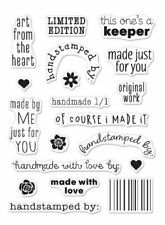 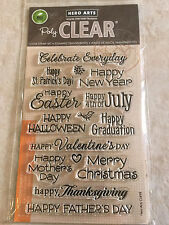 Clearly Kelly Work Planner Hero Arts Clear Acrylic Stamp Set CL920 NEW! 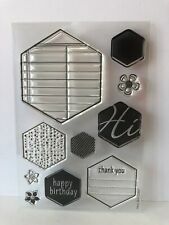 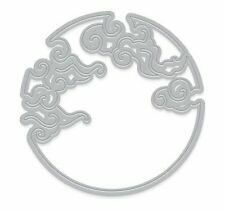 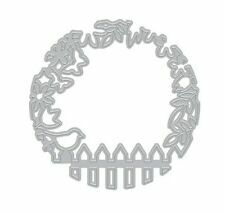 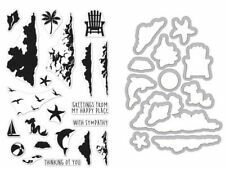 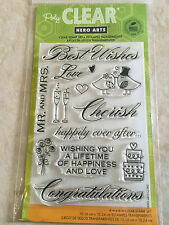 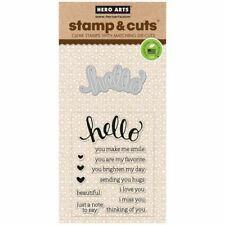 Hello Hero Arts Clear Stamp & Cut Thin Metal Die Set DC151 NEW! 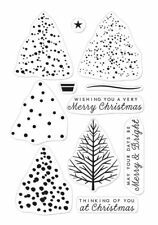 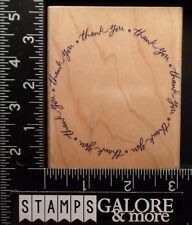 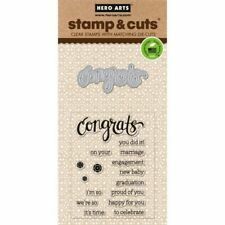 Hero Arts Color Layering "Deer"
Poly Clear Stamps "Best Wishes"
Hero Arts "COLOR LAYERING IRIS"